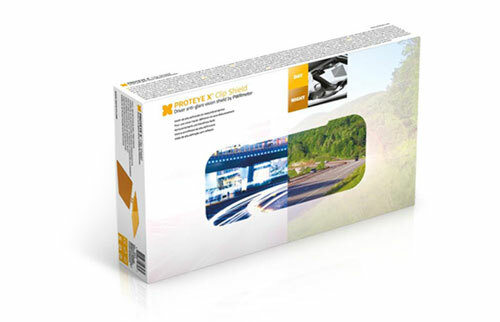 The only sun visor that reduces glare while enhancing the range of vision. It consists of 2 parts: the Dark Amber™ visor notably reduces discomfort caused by the sun during daytime and the Glowing Amber™ visor reduces glare at night-time in addition to enhancing visibility on days of snow or bad weather. 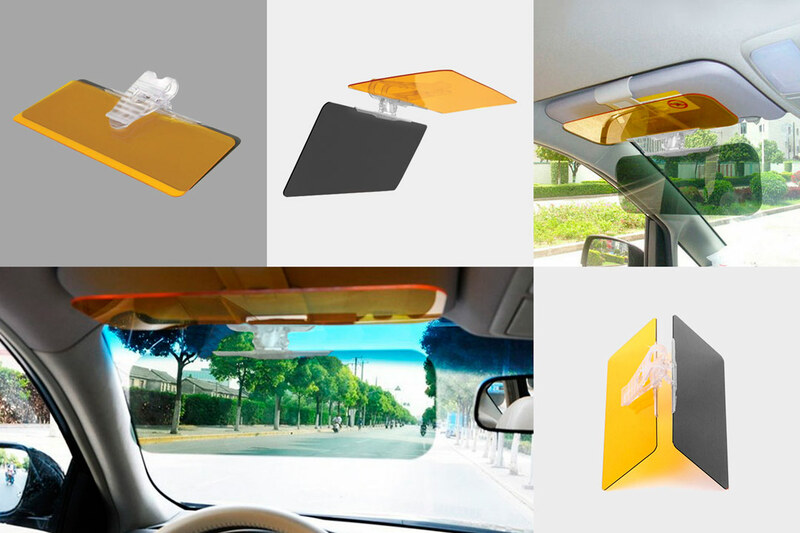 Easy to install on any sun visor in seconds.